Henan Jingu Industry Development Co.Ltd. 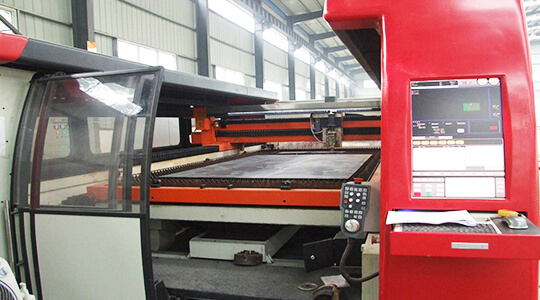 has many advanced production equipments.we have laser cutting machine, plasma cutting machine, CNC shearing machine and CNC bending machine and other advanced mechanical processing equipment more than 150 Taiwan (sets). 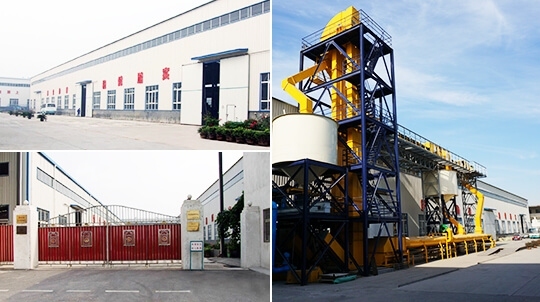 At the same time, we also have advanced inspection and testing equipment, and built large testing platform of bulk grain transportation,which is rarely in the industry. 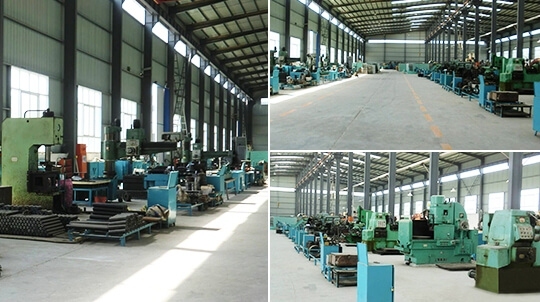 160,000 square meters of modern high-tech production base provide a solid guarantee for the company's strong production capabilities. The company has processing, assembly, warehouse trinity of modern production workshop, which is a guarantee for our strong production strength.